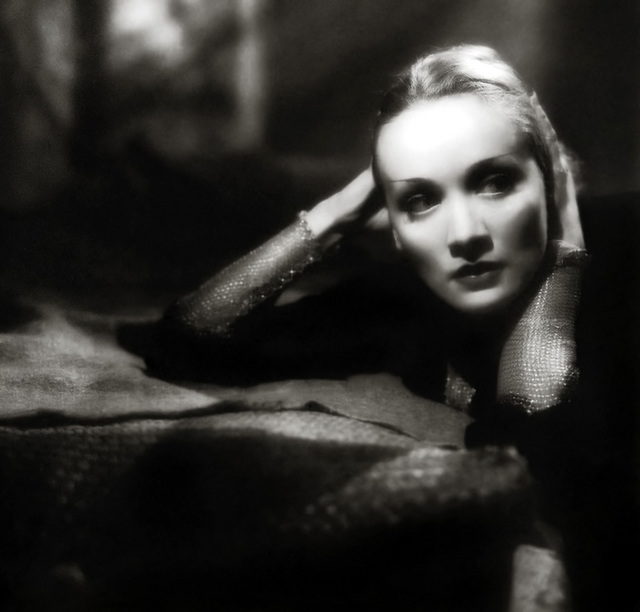 Don English, Marlene Dietrich, 1932, originally uploaded by Gatochy. Click image for 640 x 612 size. In Shanghai Express (1932) Restored by Nick & Jane for Dr. Macro's High Quality Movie Scan's website: www.doctormacro.com.